Smartphones aren’t perfect, and often we do encounter problems on our devices that we want to fix in the simplest way possible. There is, we can call it, a scale of problems that require different actions to be fixed. On the lower end we have a simple soft-reset, that you can view as a re-boot that fixes most of the issues, but doesn’t delete data, while on the other side we have the hard reset or the final solution that erases data and returns the device to factory settings. To do a soft-reset, that is also the best way to un-freeze a device, hold the Power + Volume Up button until the phone vibrates or the Android logo appears. 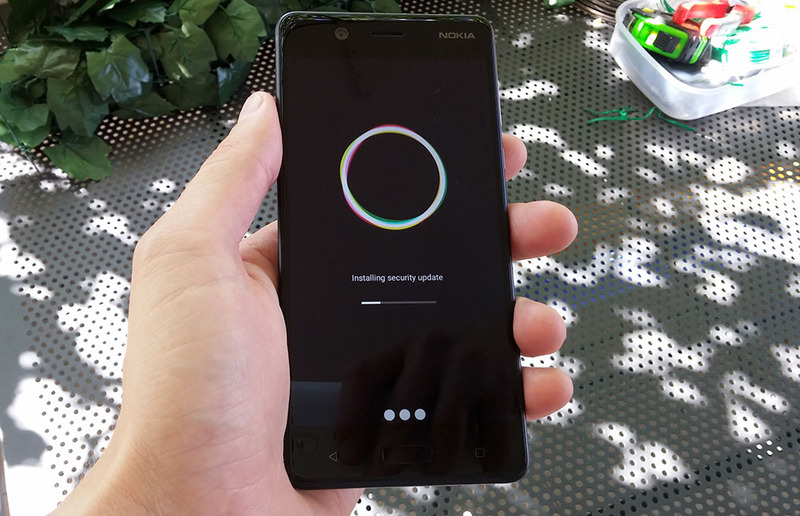 This method isn’t exclusive to Nokia devices running Android Oreo, but can virtually be applied to any (Android) phone, though the button combination could be different. When all hope is lost, something is not working right and the only option is hard reset – the first thing that would be smart to do is to back up all the important data you have on your device. An USB cable and a PC are the easiest methods. Also, be sure to sync all data with your primary email account you use on your phone, so nothing gets lost. After that, had to Settings->System->Reset->Factory data reset. Keep in mind that the MicroSD card you use, if you use any in your device, might get formatted as well, so to be sure something like that doesn’t happen, eject it before the process if you don’t want to format the SD card. In the Reset menu there are also options for “Network settings reset” and “Reset app preferences”. If you have problems with the network or with apps, and soft reset didn’t help, before going in with a factory reset, try “Networks settings reset” for connection problems or “Reset app preferences” for apps. For regular users, I wouldn’t recommend accessing recovery mode, but if there is some “fatal” error with the device (that prevents you from opening settings), maybe a factory reset from the recovery mode will solve the problem.